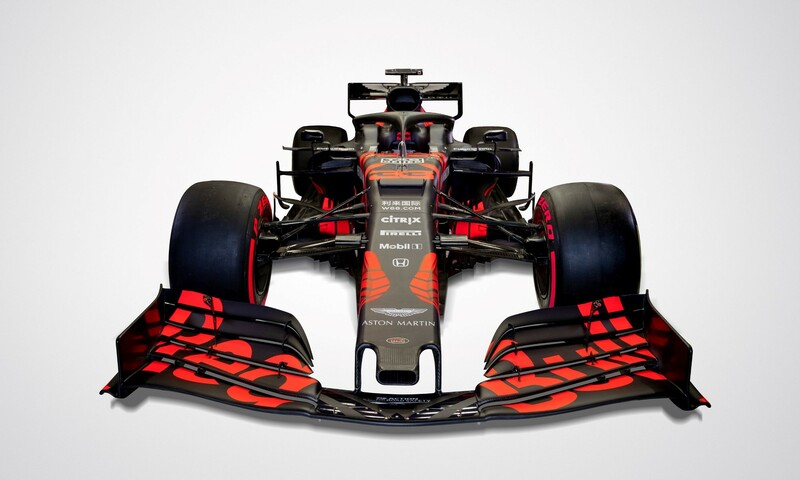 Red Bull Racing RB15 unveiled ahead of the car's shakedown. The Red Bull Racing RB15 racecar was unveiled earlier today. These are official images from Red Bull. 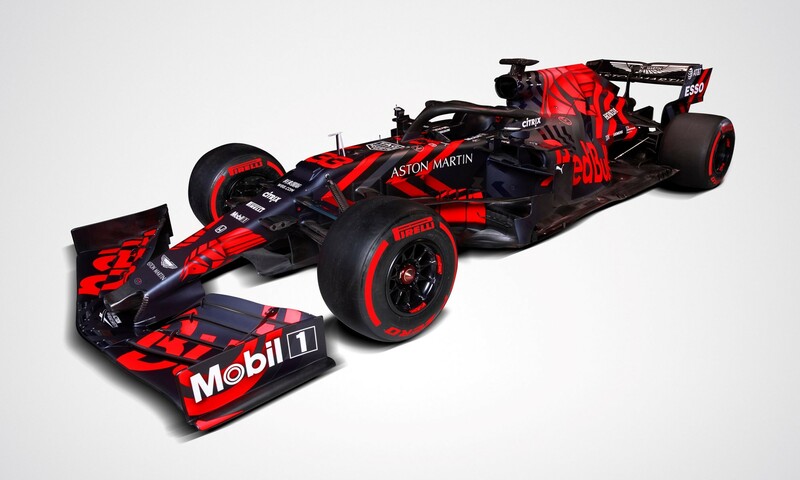 The RB15 boasts a one-off livery, the RB15 drives the team into a new era thanks to the arrival of Honda power and an exciting new driver pairing. 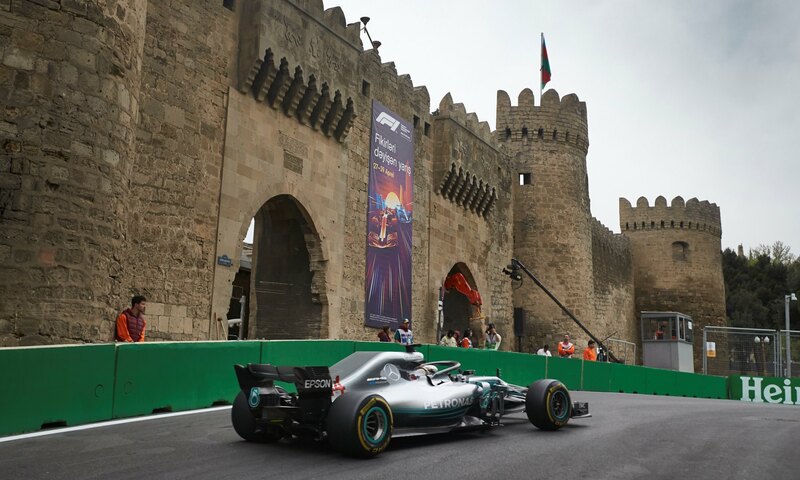 Click here to see the Mercedes-AMG F1 W10. The car was driven for the first time by Max Verstappen and eagerly watched by new team member Pierre Gasly, the RB15 breaks cover today at the team’s official filming day at Silverstone Circuit.